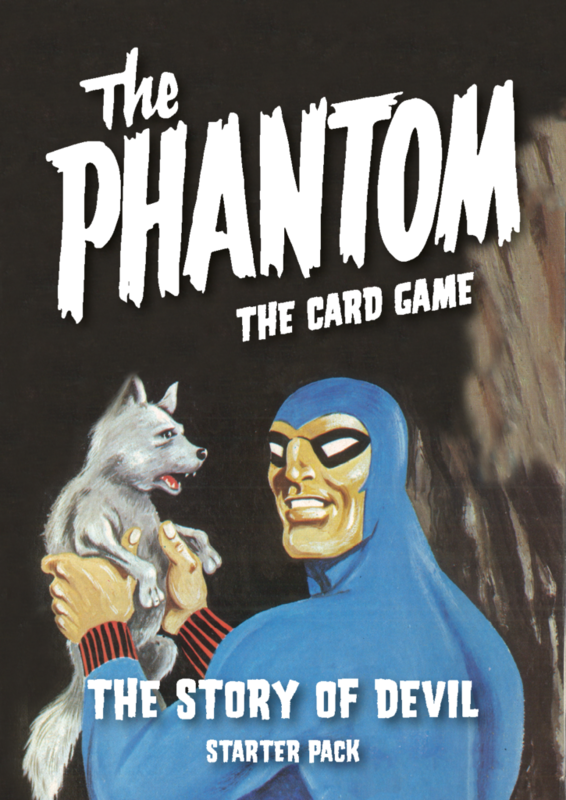 The Phantom the Card Game is an adventure game. You play alone or cooperate with a friend. You are in the world of The Phantom and can seek help from allies, using weapons and actions to support you. Players experience exciting adventures by using cunning to overcome problems and defeat enemies. This starter pack contains everything you need to play, a player deck, an adventure deck and 15 tokens. With a companion pack the game can be played with up to two players. Follow the footsteps of the Phantom and experience how he met and bonded with his trusted wolf Devil. Based on Team Fantomen’s 1979 publication The Story of Devil, written by Donne Avenell and drawn by Georges Bess. This companion pack contains a player deck, an adventure deck and 15 tokens. 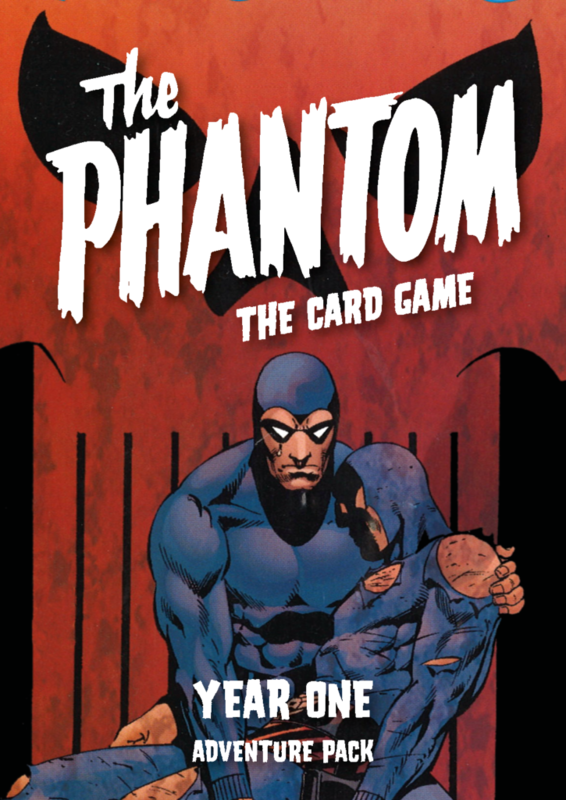 It is a standalone expansion for The Phantom the card game and can also be used for a second player in multiplayer adventures with a Starter deck for the other player. 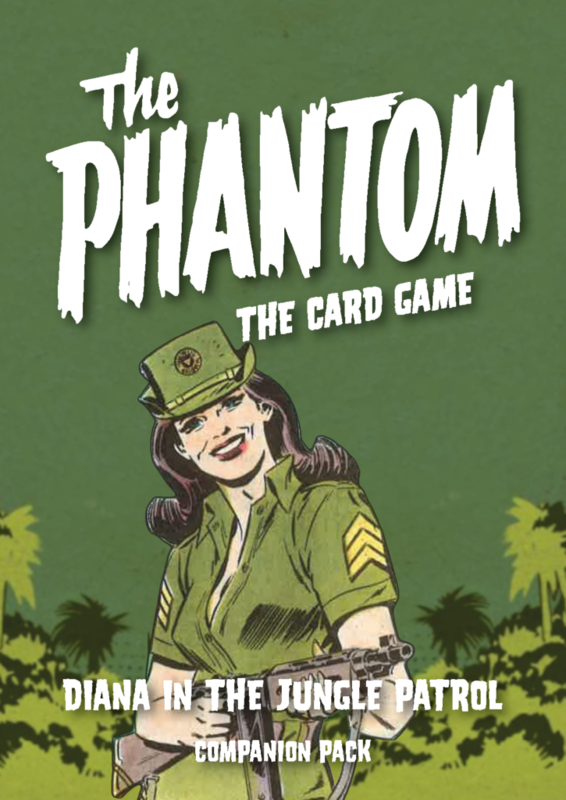 Take part in the story about how Diana became an esteemed jungle patrol officer. Based on the classic story from 1973 by Magnus Knutsson and Jaime Vallvé.